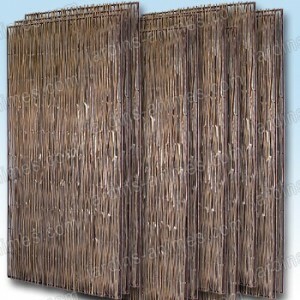 For a natural look without too much hassle, our hazel or acacia panels are ideal. Contact us for Landscaper Pricing. Hazel wood panel Made from naturally resistant untreated hazel wood. 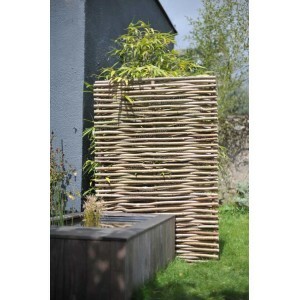 This high quality lattice panel can be used to delimit the garden and is great for hiding bins or compost areas. The panel can be used upright or horizontally, the impressive s..
Natural acacia panel 180cm x 90cm This sturdy acacia lattice panel can be used to delimit the garden and is great for hiding bins or compost areas. Add several panels side by side to create instant fences or shelters. It is best to place the..